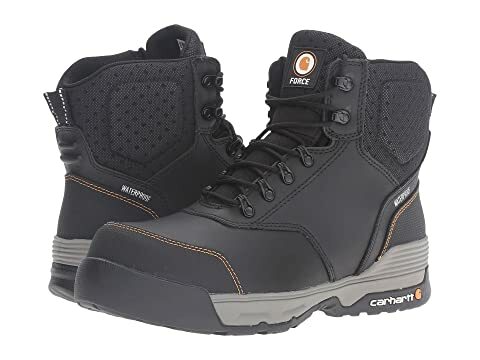 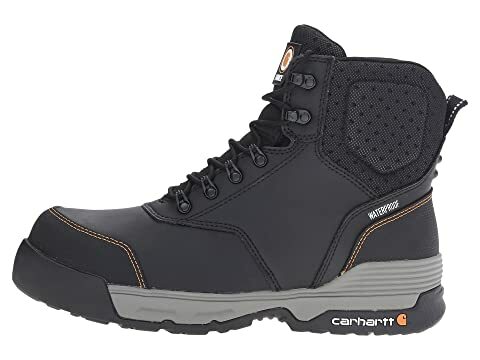 The Carhartt® 6" Waterproof Work Boot is designed to fit and move like a running shoe, but gives you all the durability and protection you need to perform at your best every day. 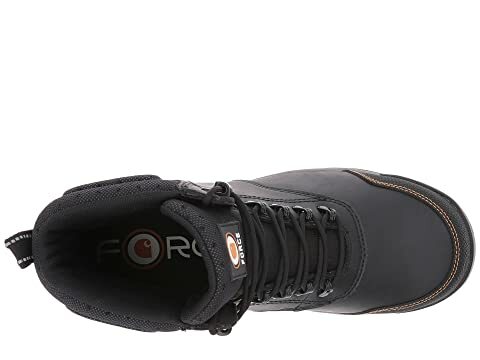 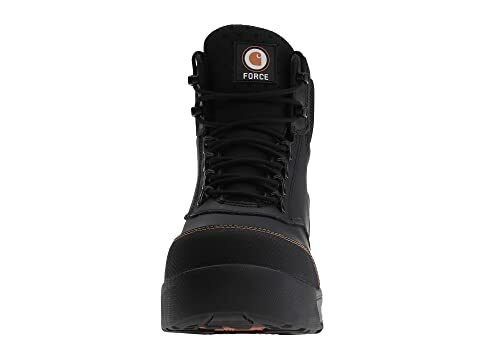 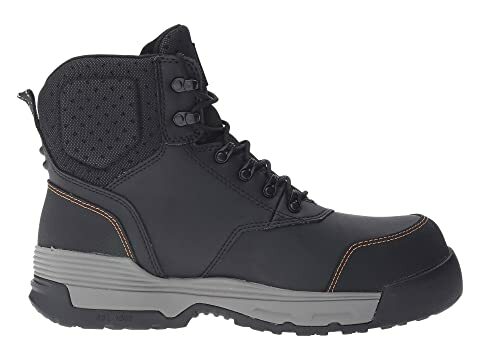 Composite safety toe work boot. 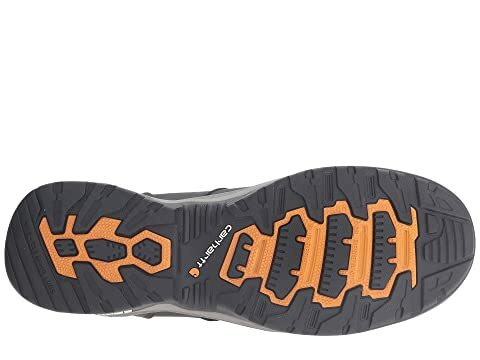 Durable leather and 3D forming Ariaprene™ upper for an ideal fit, breathability, and long-lasting wear. Composite toe meets ASTM 2413-11 EH standards.